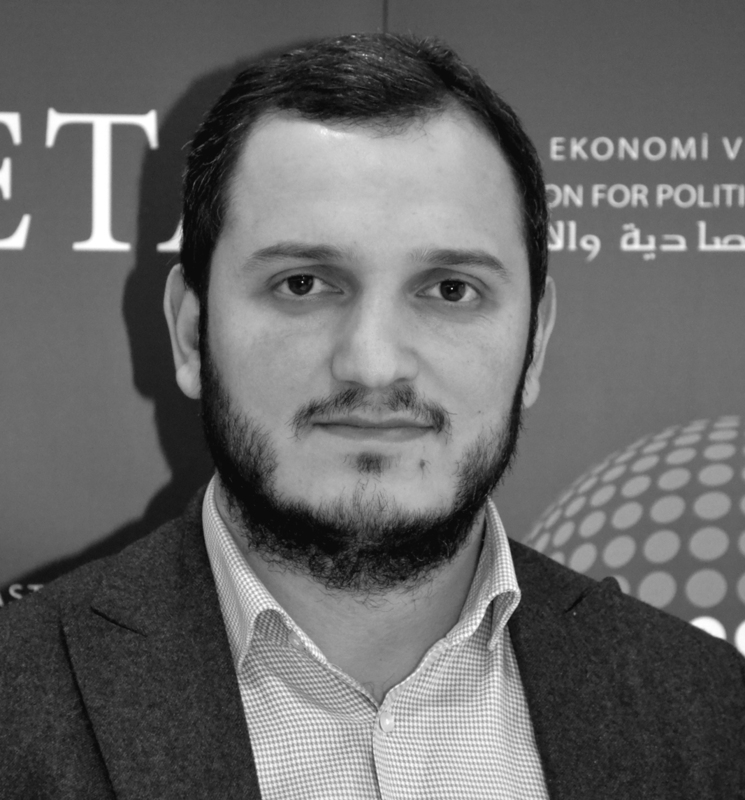 Graduated from Kocaeli University in 2012, Yerlikaya received his Masters degree in 2014 with a thesis titled Self-Orientalism in Turkish Media from the School of Communication at Marmara University. Yerlikaya currently pursues his Ph.D. in the Interpersonal Communication Program at Marmara University. His areas of interest include Communication Theories, Ottoman-Turkish Modernization, Orientalism, Islamophobia and Sociology. 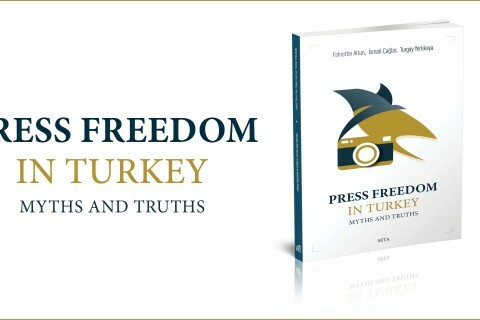 The crux of this study is to identify and draw attention to the problems journalists, who are devoted to the enlightenment of society, experience, and to offer guidance for protecting the freedom of the press in the future.